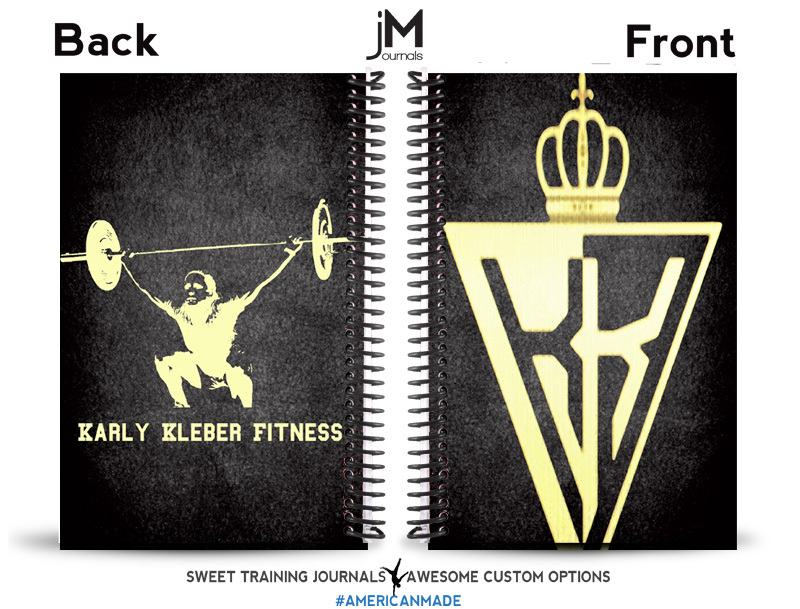 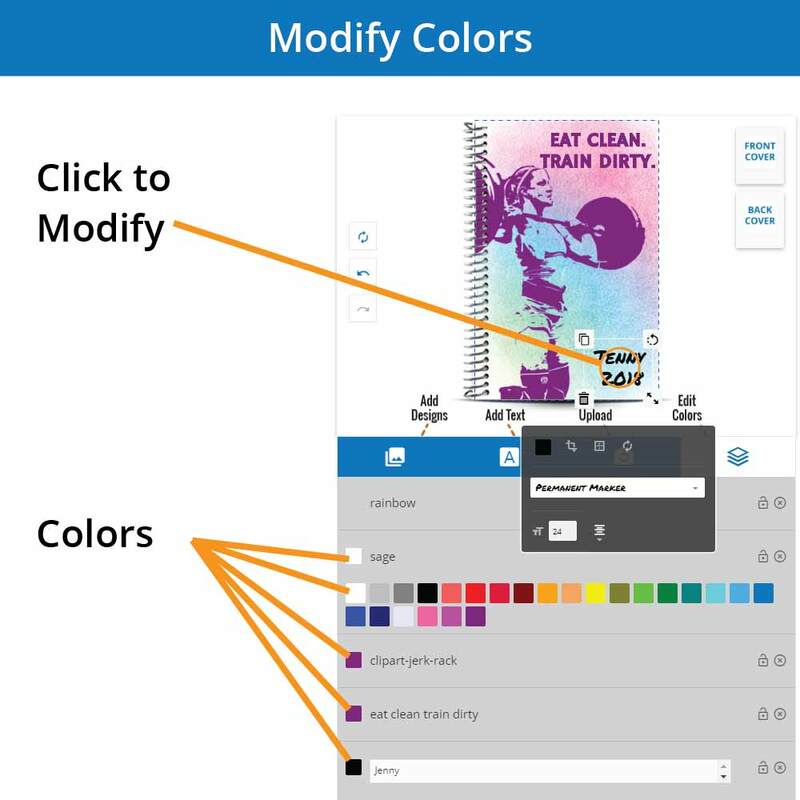 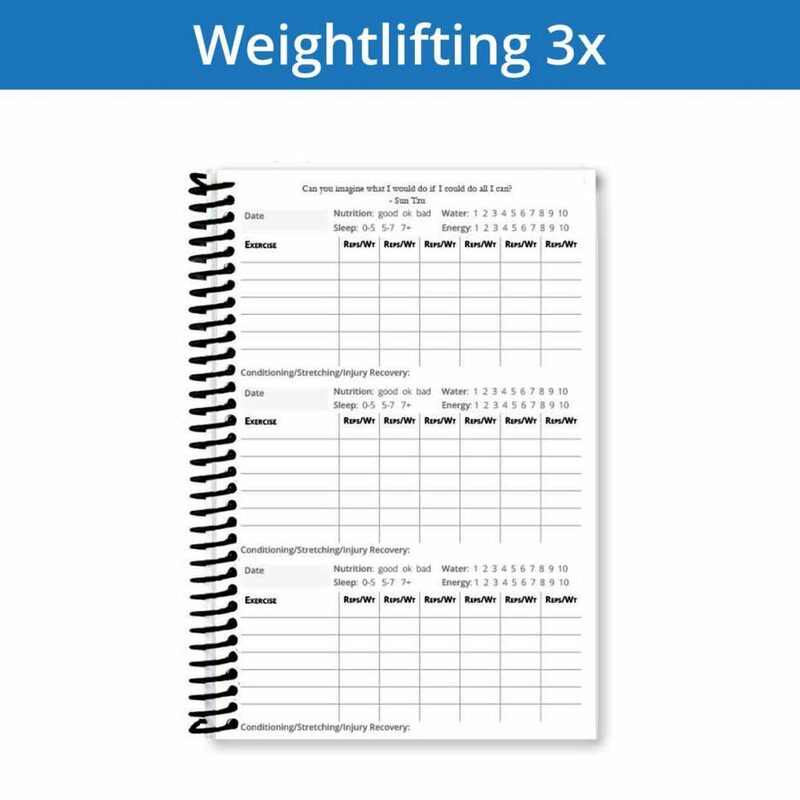 Custom Weightlifting Journal - Records your workouts and PRs in style! 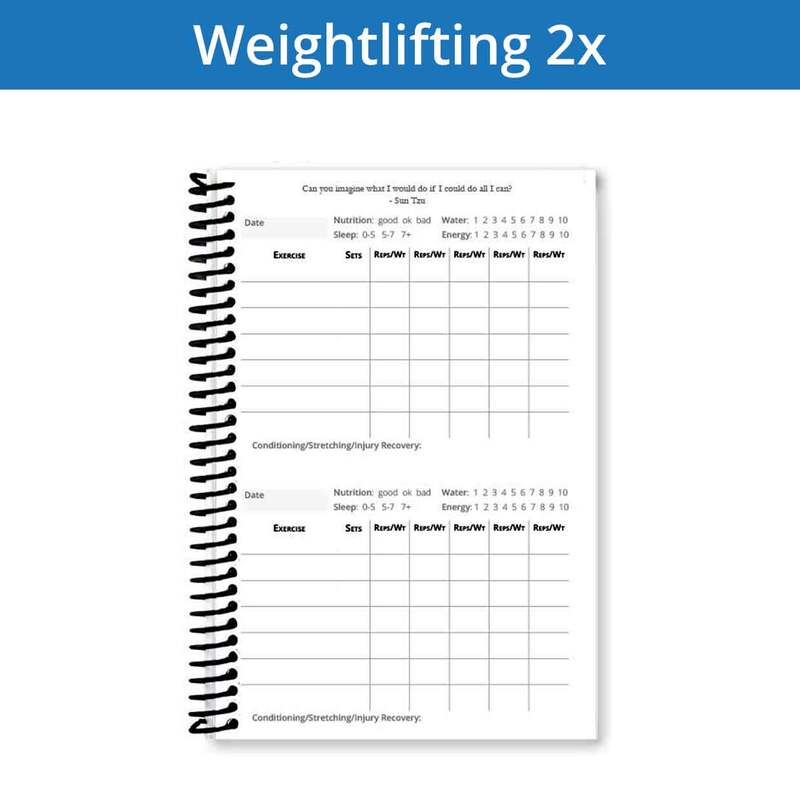 This weightlifting journal is simple: goals, workout pages, PR tables. 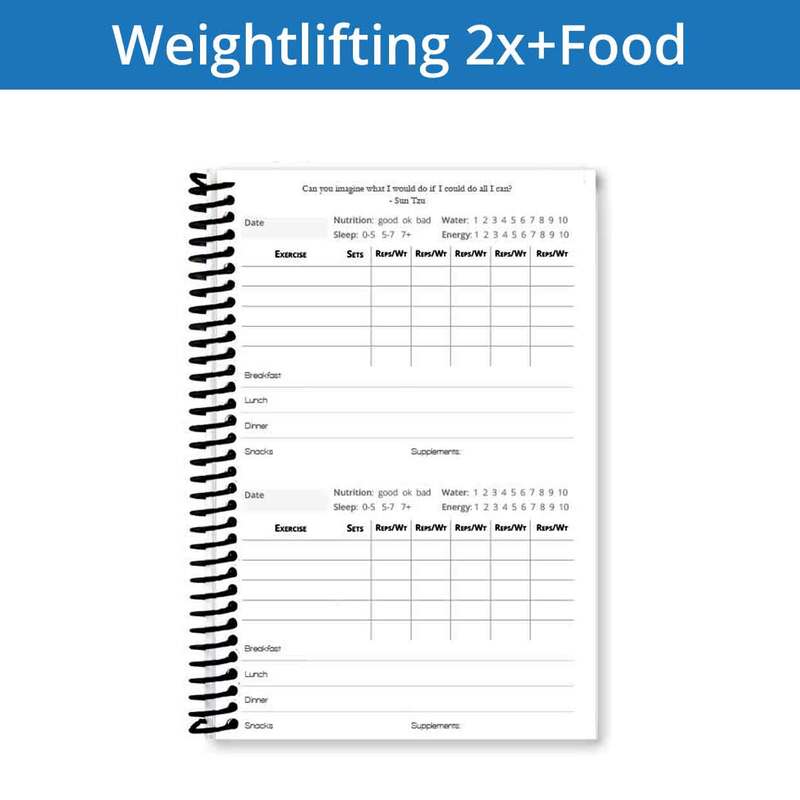 Simple is effective. Effective is good. 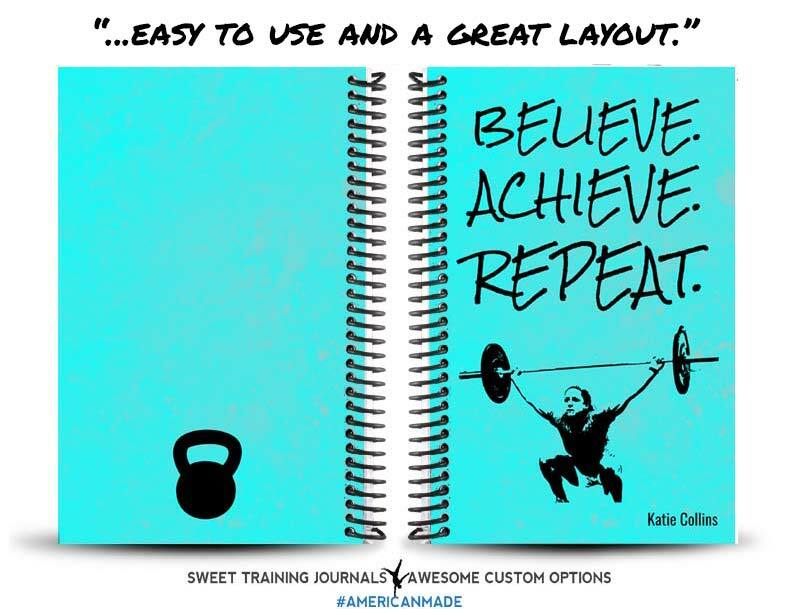 We’ve designed this journal to maximize your ability to record your workouts, sets and reps. Plan your success with goals. 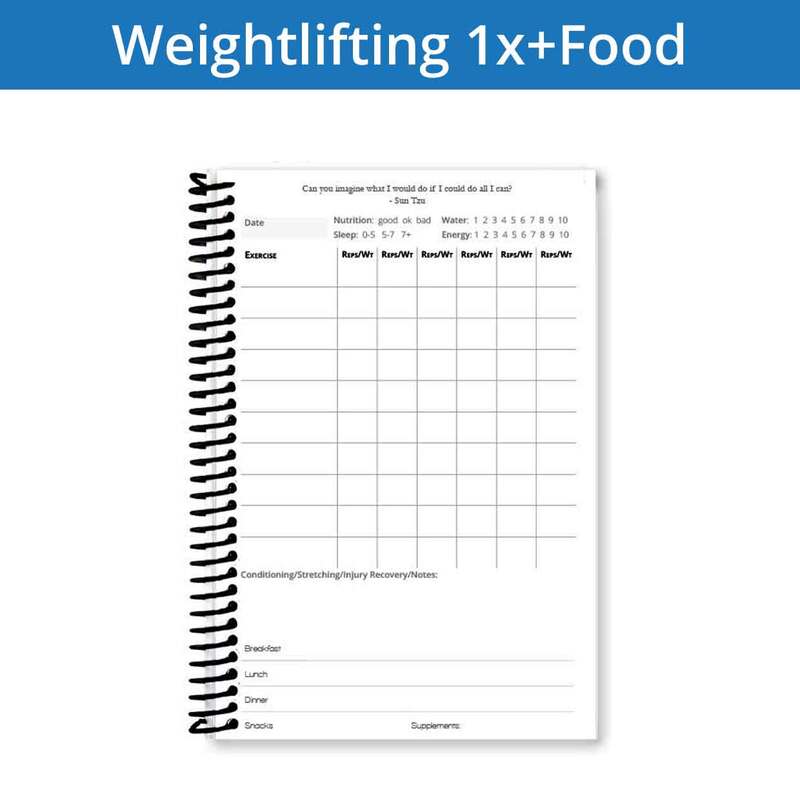 Keep track of your nutrition, sleep, mobility and goal work. Pre-write down your movements, weights and sets so that you’re ready for the action. 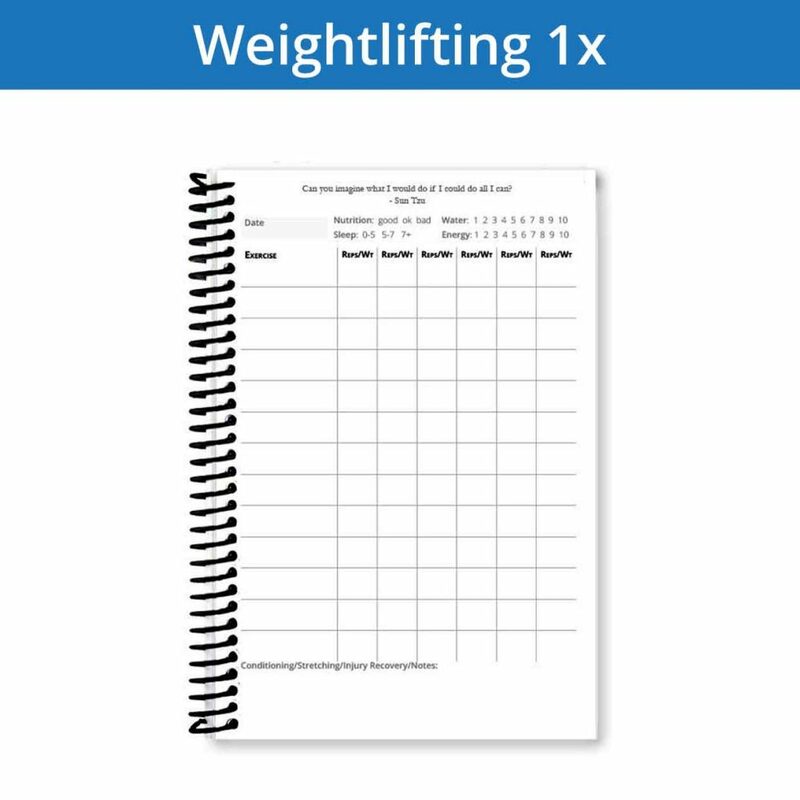 Review your lift history in one spot. 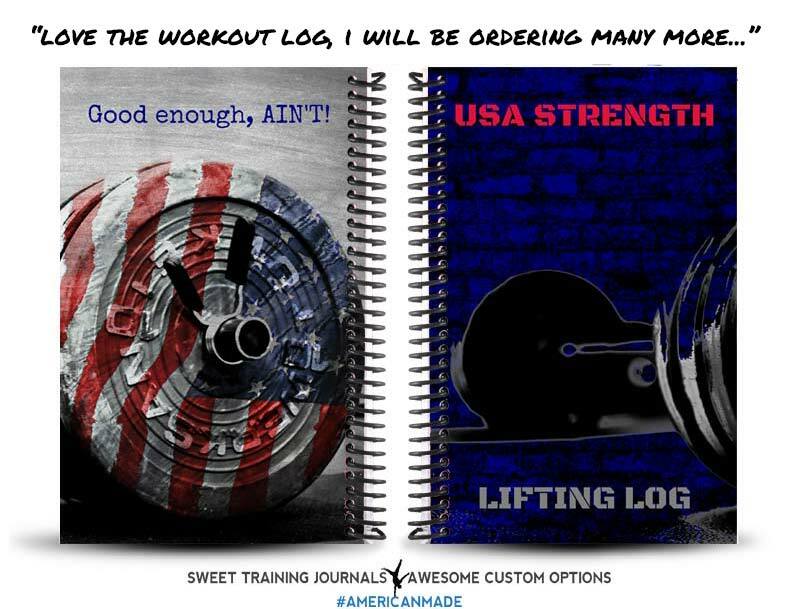 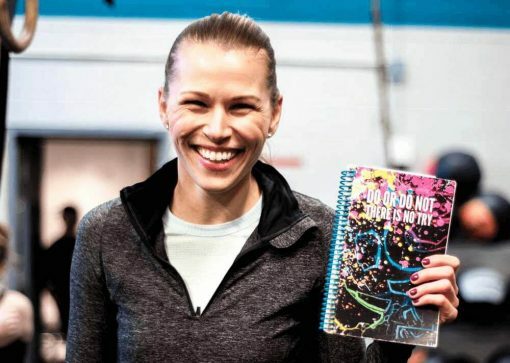 Your Weightlifting Journal is 150 pages long and made just for you. 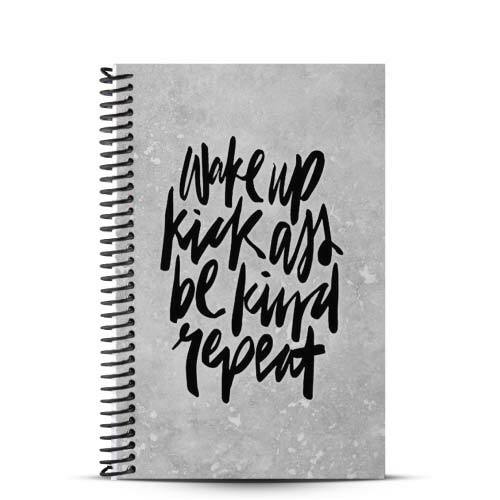 Awesome journal with everything I need and more. 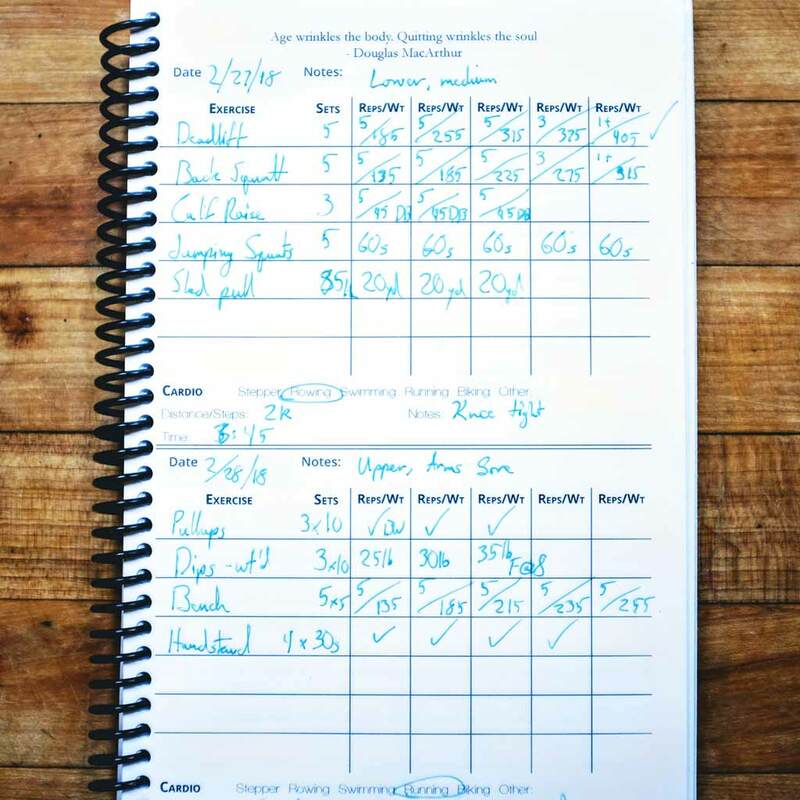 Plenty of space to track my workouts and also helps me track my sleep and nutrition! 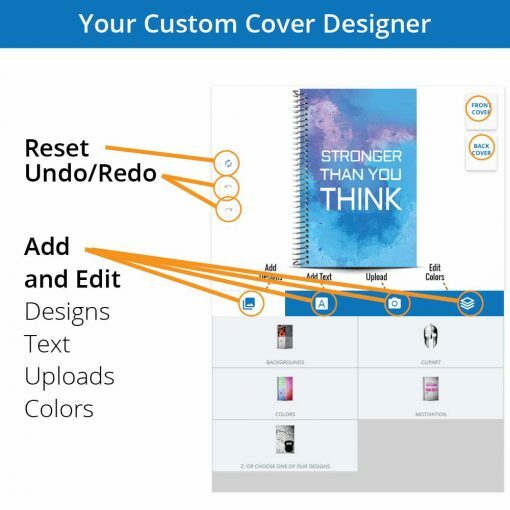 Perfect and professional!! 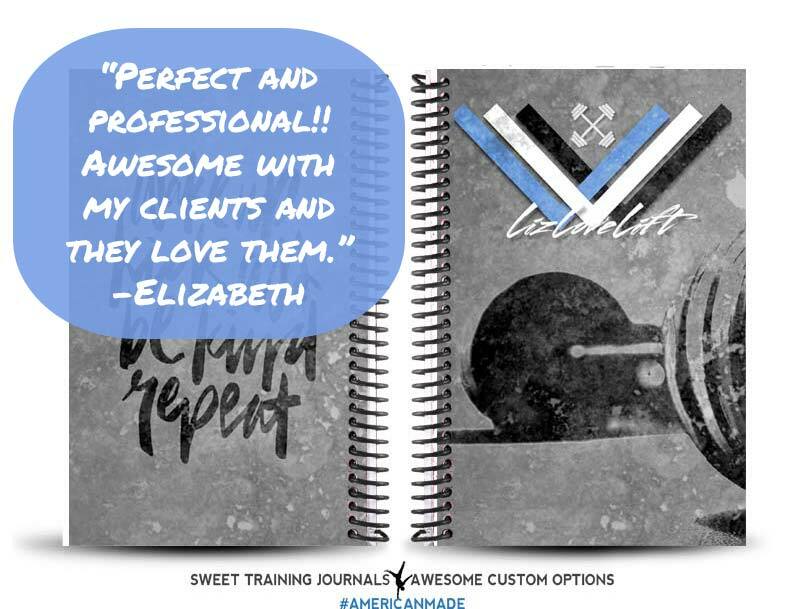 Awesome with my clients and they love them.